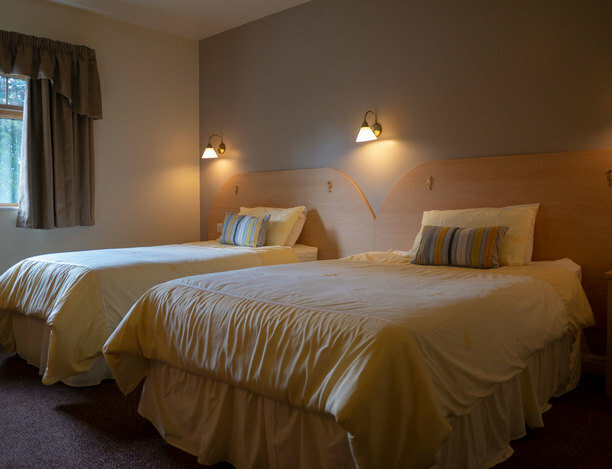 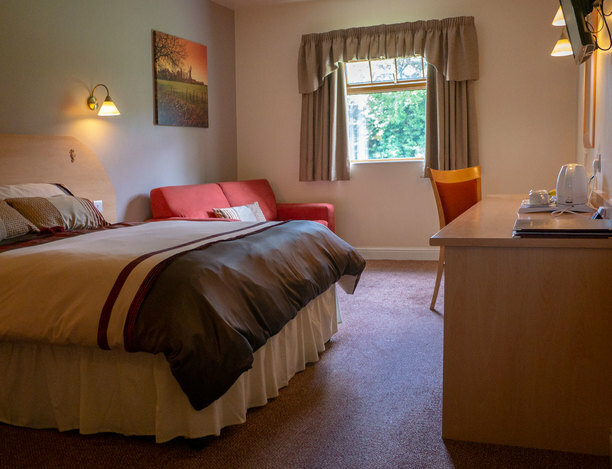 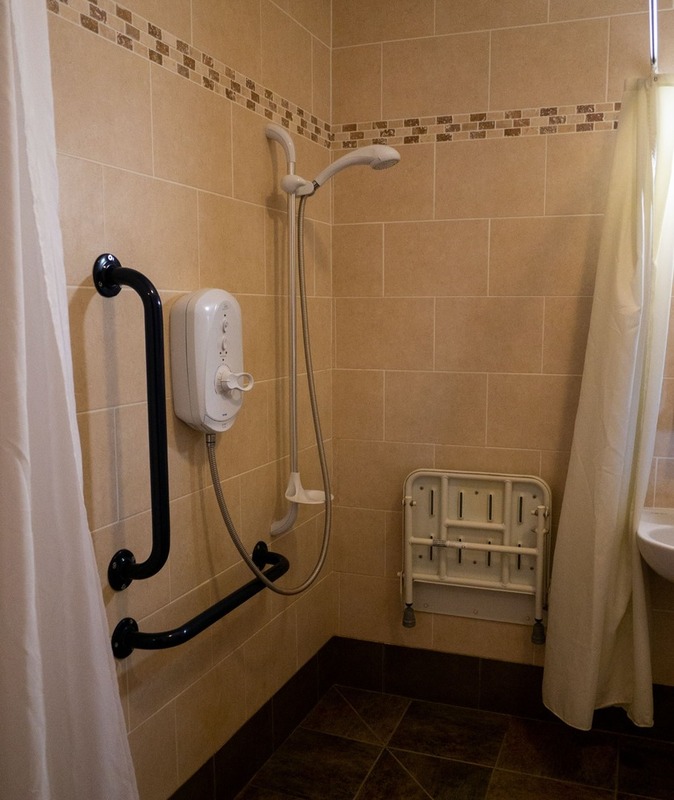 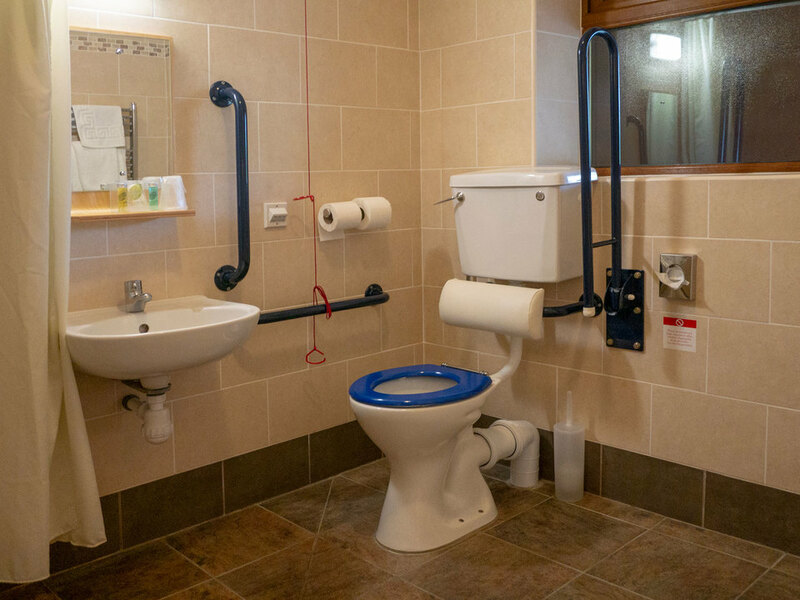 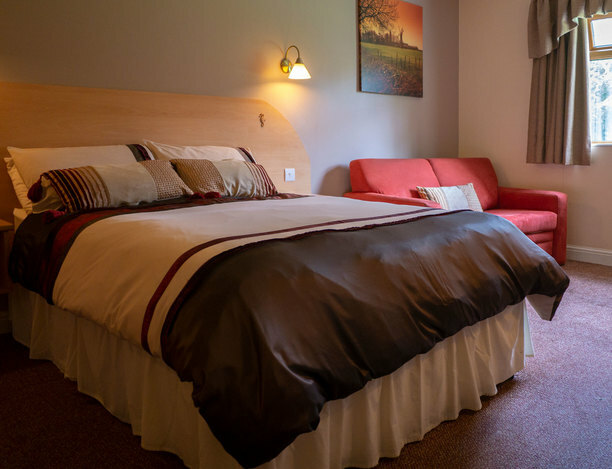 Our disabled access twin room contains , en-suite walk-in wet room, a desk and worktop area, comfortable seating, chair, open wardrobe, TV and mini-fridge. 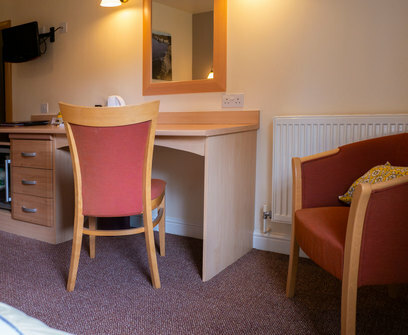 A continental breakfast is included in your room rate and pastries, fruit, yoghurts, drinks and milk are located in your room. 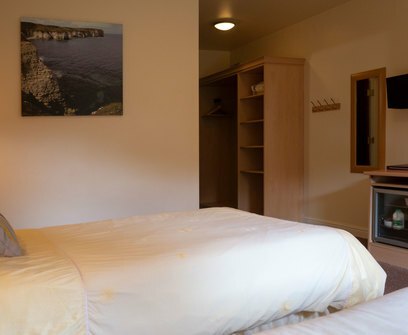  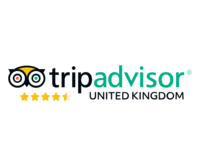 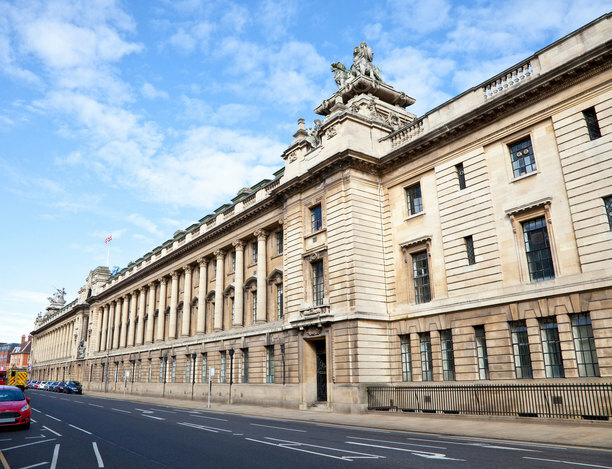 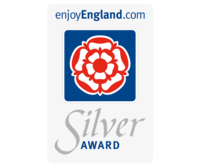 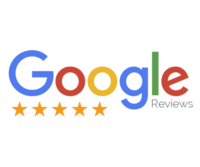 Room rate: £54 per night (single person), £67 per night (2 people). 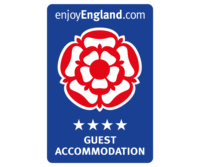 Check in time from 3pm (rooms may be available earlier upon arrangement) with check out by 11am.